Join us in an adventure into the Amazon, the jungle is thick, the tension is high and the Panther Queen is a jungle warrior not the be messed with. 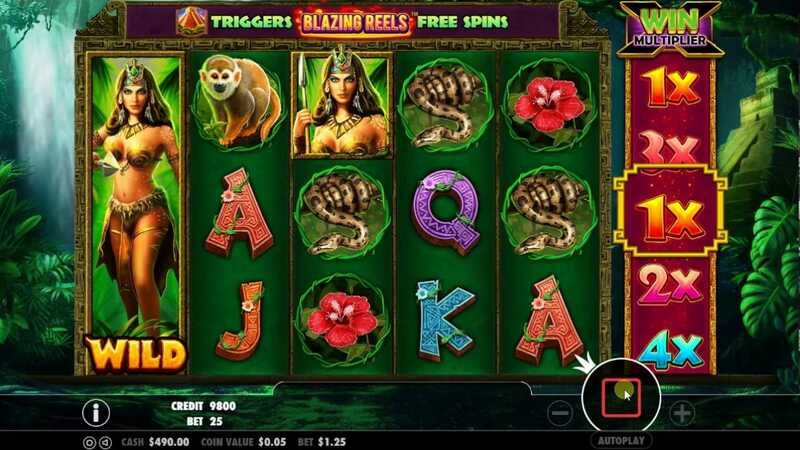 If you’re feeling like a trip into the mysterious jungle then Panther Queen from Pragmatic Play is one of the best game to play new slot at slotsbaby. There are epic free spins, bonus reels, and a progressive jackpot in this slot game with a jackpot and if you manage to tame the jungle kitty you might be walking away with the purrfect prize. Pragmatic Play has been evolving quality online games from their Malta base since 2015. They are best known for their 5 reel slots, which players of all ages and experience levels are entertained by in online casinos across the planet. These games take their inspiration from an assortment of subjects, granted they are often not the first developers to have produced games around these subjects, but the thing is with Pragmatic Play they will throw an interesting feature or a hidden bonus round in just to keep you on your toes. Get the best out of our online slot bonuses before you play the game! 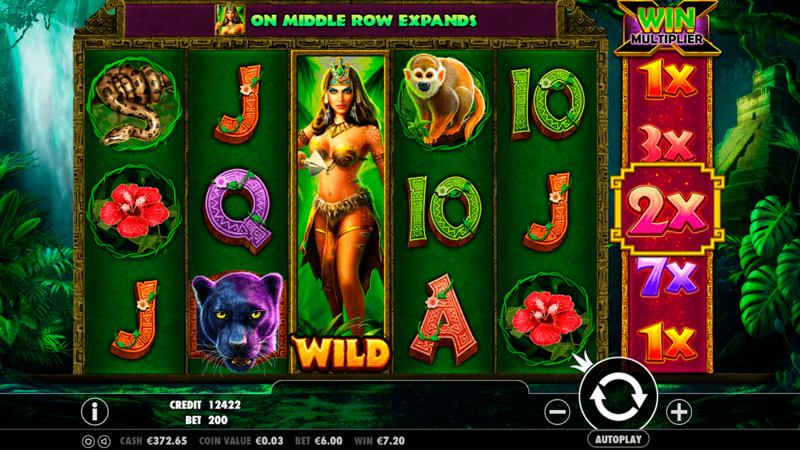 Set in the heart of the Amazon jungle Panther Queen is a 25 payline, 6 reel game that is real beauty. You can choose a bet of between 0.15 and 125 credits for every spin and choose the autoplay option for fast-paced action. The base game is pretty similar to lots of slots, there’s a paytable with lots of jungle themed symbols, everything from flowers to tropical birds, flora and fauna to black panthers, and you need to match them in a row to claim a prize. If you line 5 of them up you’ll get a fairly handsome prize. Your Panther Queen acts as a special wild and can replace any other symbol to create a winning combination. She can also expand vertically if she appears in the middle of a reel. Wild combinations of this special symbol are very valuable to keep your eyes peeled for her. So what’s that mysterious 6th reel for then? Well as you play you’ll see it contains mostly multipliers - up to x10 and they are applied to any win you achieve when the multiplier is aligned with the winning combination. There are also pyramid symbols that can randomly pop up on your bonus reel and these can award you five free spins. The final special feature is the 3x3 symbols, these can appear during free games and boost the possibility of a whopping win.